After the release of Rise And Shine 3.11’s ‘Rise And Shine’, 19BOX has developed a strong connection in reggae circles. 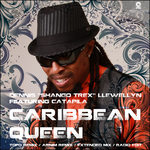 Dennis "Shango Trex" Llewellyn is now set to release his cover version of Billy Ocean classic ‘Carribean Queen’ with stellar remixes from Topo and Arnim. This is co-produced by DJ 19 + Edison – who are better known as the production outfit Ambrozia. Their production has a unique bonus that features an additional part by reggae artist Catapila. After the release of Rise And Shine 3.11’s ‘Rise And Shine’, 19BOX has developed a strong connection in reggae circles. 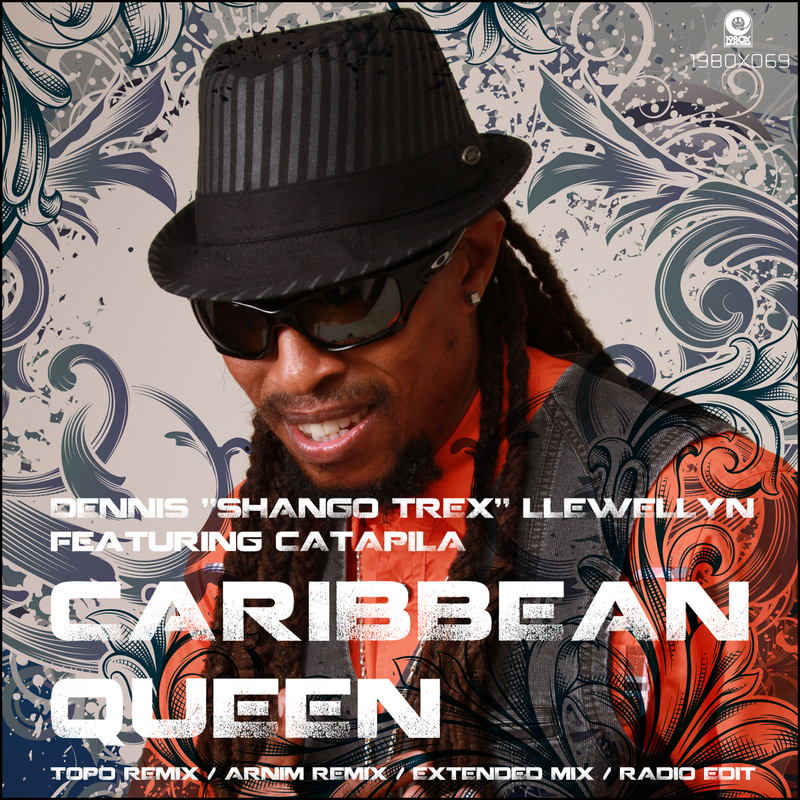 Dennis "Shango Trex" Llewellyn is now set to release his cover version of Billy Ocean classic ‘Caribbean Queen’ with stellar remixes from Topo and Arnim. Dennis "Shango Trex" Llewellyn hails from New York by way of Kingston, Jamaica. He has been on the reggae music scene since the 1980s, where he’s known for blending the impact and melody of soul music with the rhythm, groove and feel of reggae. He has released tracks using the guises of Smiley Al-phanso, Prince Shango, Shango Trex. Recently he’s changed his focus to one that suits a more soulful style, so he’s now using Dennis "Shango Trex" Llewellyn name. ‘Caribbean Queen’ is co-produced by DJ 19 + Edison - who are better known as the production outfit Ambrozia. Their production has a unique bonus that features an additional part by reggae artist Catapila. For the first remix, we have employed Romanian DJ / producer Topo. He has released many tracks on la-bels such as SYSTEM RECORDINGS, KLIK, BAROQUE, PROGREZO and many others. His remix makes use of the full vocal and has already featured on the “Pistol Bar Presents Viva Tequila Vol.1” CD. For the second remix, we have brought in the the talents of German DJ / producer Arnim. He has re-leased techy tracks on labels like STEREO PRODUCTIONS, 99PERCENT, SOUNDS GOOD, as well as others. He is also part of The Synchronizers, so watch out for some serious action! 19BOX RECORDINGS has teamed up with a well-known tequila bar in Gifu, Japan. 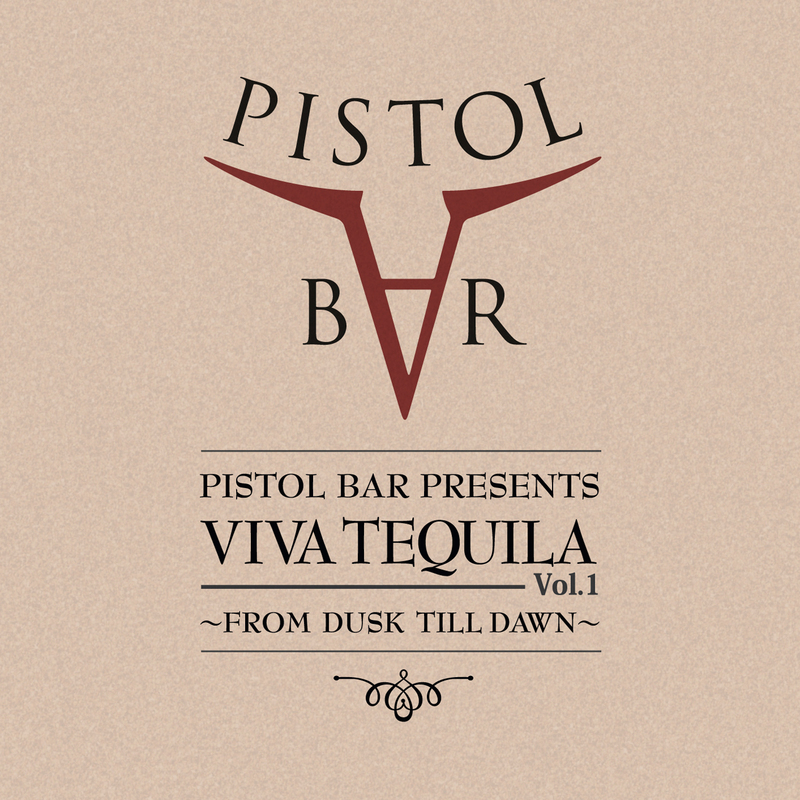 The Pistol Bar is rather infamous and is known for their vast liquor selection that also compliments the assembly of fantastic tequilas they have available.Here at 19BOX Towers, we pride ourselves on mixing music with a good time! 19BOX’s owner DJ 19 has compiled the best of 19BOX RECORDINGS and PARK LIMITED MUZIK releases. It features some rather chunky tribal sounds to help you along with your tequila drinking. Hopefully listening to this CD will help you forget about your hangover! 19BOX RECORDINGS has teamed up with a well-known tequila bar in Gifu, Japan. 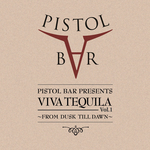 The Pistol Bar is rather infamous and is known for their vast liquor selection that also compliments the assembly of fantastic tequilas they have available. Here at 19BOX Towers, we pride ourselves on mixing music with a good time! 19BOX’s owner DJ 19 has compiled the best of 19BOX RECORDINGS and PARK LIMITED MUZIK releases. It features some rather chunky tribal sounds to help you along with your tequila drinking. Hopefully listening to this CD will help you forget about your hangover!